Signed, sealed, delivered ! 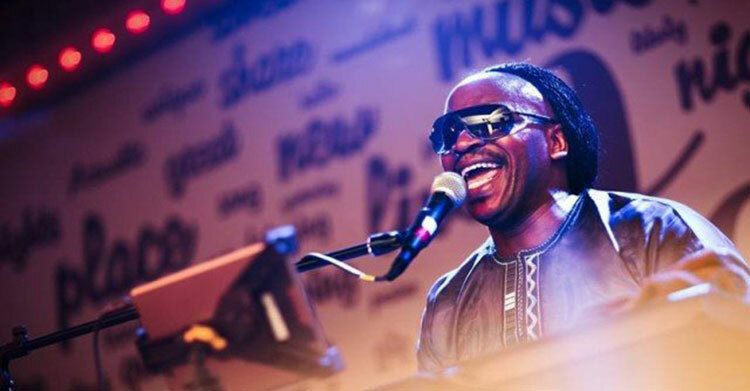 The UK’s Number One Stevie Wonder Tribute with live band. Probably the nearest sounding vocalist to Stevie himself you will ever hear as he performs hit after hit including I was Made to Love Her, Superstition, I Was Made to Love Her, Overjoyed. Its going to be a Master Blaster of a night !